With the popularity of living in high style, many people are considering life along the golf course as a way to get in the game and dwell in a picturesque place. While there are many benefits to this kind of living, there are also a number of drawbacks to consider before investing. If you’re wondering whether or not a home on the green is a possibility for you, here are some things you’ll want to consider before making the big purchase. If you happen to love the game and are an avid golfer, living along a golf course can be one of the best ways to inspire you to improve your game and get out on the green consistently. With a course just a short walk away, it may seem like a matter of time before you’re a pro at the game! However, if you don’t absolutely love golfing and are simply a novice who wants to try it out, it’s better to decide if you truly love the sport before it’s staring you down in the backyard. From city life to the press of nature, everyone has an aesthetic they like that makes them feel at home, and there’s no place like life along the course to get a charming view. However, given the well-groomed greens of a course, it may also get a little bit boring for those who prefer the wilds of nature or a more urban lifestyle. While it goes without saying that a golf course provides an idyllic setting, make sure you determine beforehand if you’ll love it over time. Living along a golf course can certainly provide a variety of entertainment throughout the day, from random visitors to local tournaments, but golf balls in close proximity can come with damage. While your home will be off-course and the likelihood of damage is minimal, it’s important to consider how much of a risk you’re willing to take on your home before you decide to invest in this kind of property. Life on the golf course may seem ideal for enthusiasts of the sport, but it’s important to consider if living along the green will be the right environment for you before taking the leap. If you’re currently considering purchasing a home on the green and are looking into options, contact your local real estate professional for more information. New home sales were lower in April after moving higher in March. The Commerce Department revised March figures for new home sales to 642,000 sales on a seasonally-adjusted annual basis. April sales of new homes fell by 11.40 percent to 569,000 new home sales, which fell shy of 605,000 expected sales in April. Sales of new homes reported by the government are based on small samples and are frequently revised, so a month-to-month readings are subject to change. New home sales were 11 percent higher for the first four months of 2017 than for the same period in 2016. Home prices are showing signs of cooling; the median price for a new home fell to $309,000 in April as compared to $318,700 in March. Lower prices increase affordability and may encourage more buyers into the market. In March, there was a 4.9 percent supply of available homes as compared to April’s 5.70 months inventory. Real estate pros typically consider a 6- month supply of available homes a good balance between homes available and prospective buyers. The National Association of Realtors® reported fewer sales of pre-owned homes in April than for March. 5.57 million pre-owned homes were sold in April as compared to an expected reading of 5.60 million sales. 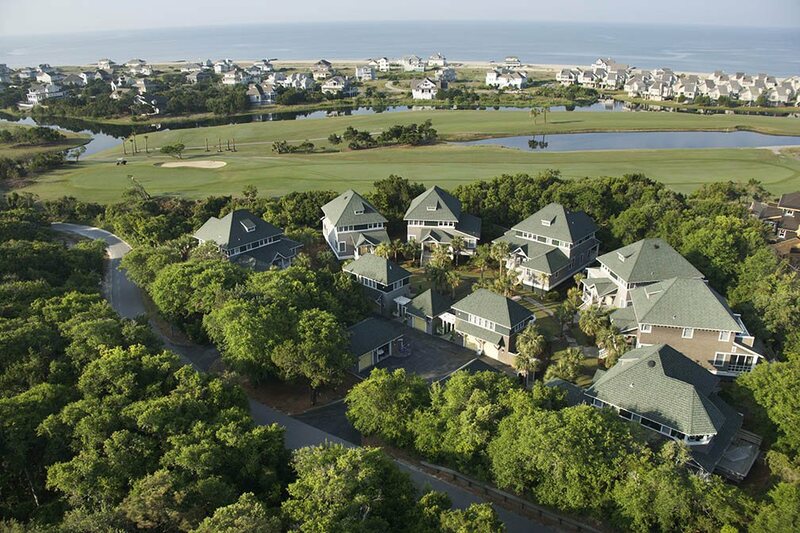 Projected sales were based on 5.70 million sales of previously owned homes in March. Low inventories of homes for sale has stifled demand as would-be buyers wait for a larger choice of homes. Freddie Mac reported lower mortgage rates across the board for the three types of mortgages reported. The average rate for a 30-year fixed rate dropped seven basis points to 3.95 percent; the rate for a 15-year fixed rate mortgage was eight basis points lower at 3.19 percent and the average rate for a 5/1 adjustable rate mortgage fell six basis points to 3.07 percent. Discount points averaged 0.50 percent for fixed rate mortgages and 0.40 percent for 5/1 adjustable rate mortgages. New jobless claims rose from the prior week’s reading of 233,000 new claims to 234,000 new claims filed last week. This week’s scheduled economic news includes readings on inflation, core inflation, Case-Shiller Home Price Indices, and construction spending. Pending home sale and multiple labor-related reports will be released along with weekly readings on mortgage rates and new jobless claims. 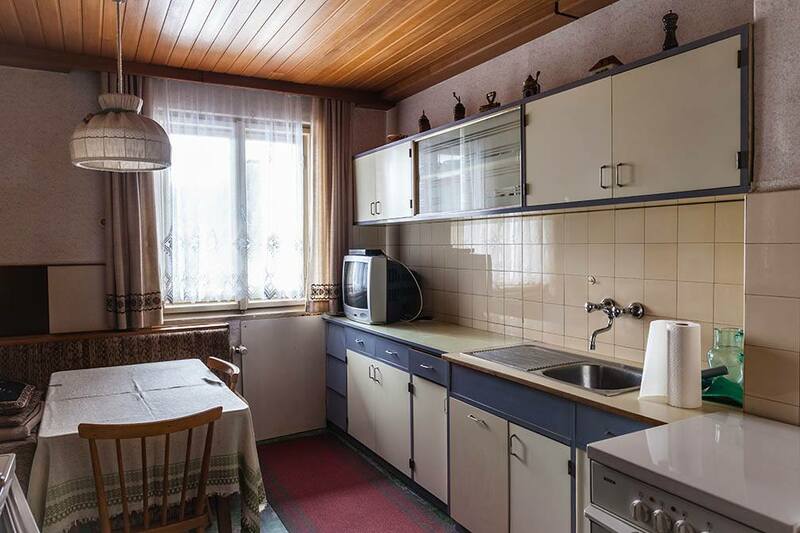 Most homeowners get used to a certain aesthetic in their own home that they’re comfortable with, but if you’re putting your home on the market it may be time to get rid of some of the old familiarities. While it won’t be worth your time or money to renovate everything, here are a few design-style duds that you may want to update before you decide to sell. It may be very appealing for most people to find an oversized tub in their hotel room, but when it comes to the home you live in, big tubs have made their exit. While a tub can certainly allow a person to stretch out in comfort, gone are the days of big homes and large bathrooms. Instead of a sizeable tub, you’ll want a bathroom space that you can maximize. The concept of kitchen tiles may look great in a magazine, but when it comes to the real deal tile can be a huge drawback. Despite your best efforts, it’s quite likely the grout will need to be replaced and will provide an unclean appearance over time. Instead of leaving the tile behind, you may want to stick with a solid surface like marble so there will be no issues with cleanliness or damage. An accent wall or brightly hued design feature may have made a comeback in recent years, but the popularity of colorful pieces has died away in recent years. Instead of the kind of feature that will turn off potential homebuyers, opt for neutral tones so that homebuyers can imagine themselves in your place without the necessity for renovations. Much like the oversized tub in the bathroom, the boxy piece of furniture in your living room may be comfortable, but it’s not the best when it comes to selling your home. Instead of having a huge piece of furniture command the attention of your entire room, choose smaller pieces that will offer comfort but still provide a positive impression to potential buyers. Design trends can change a lot over the years, but by being aware of how styles are evolving you can be on the cutting edge of selling your home in style. If you’re currently making some small renovations and are preparing to sell your home, contact your trusted real estate professional for more information. 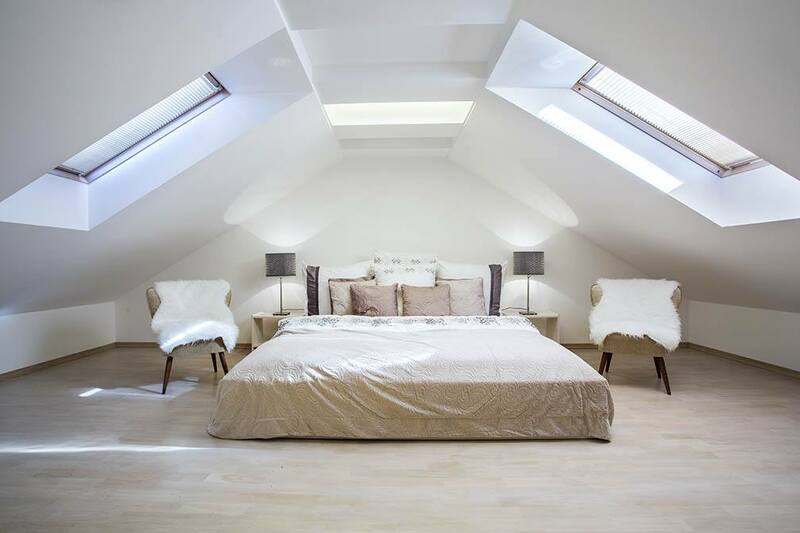 The attic may be one of the spaces in the house that everyone prefers to avoid, but many people forget that an attic can be a great place for a bedroom or an additional living room. If you’re wondering how you can go about upgrading your attic for everyday use, here are some things to think about before you move forward. In order for an attic to function as a truly livable space, you will need to have access to it and there will also need to be a fire escape route. This means that, in addition to a staircase that has a minimum clearance height, you will also require a window that will function as another means of exit. If you’re not interested in doing a lot of construction, fixing up your attic may not be worth the effort, but if you already have some of these features in place, you’re on the path to a space you can really use. Most of us have seen the visuals in movies or on television of someone crawling up to the attic only to fall through the floor, and it’s a familiar image for a reason. Because the attic floor will likely be relatively thin, it will need to be reinforced so that it can function as a space for consistent use. When it comes to making these changes, it’s important to keep in mind that how much floor you’ll add will also impact the available height in your attic. Whether you want to use your attic as a living room or an exercise area, one thing for certain is that you’ll need to install some insulation to keep the temperature consistent with the rest of the house. It will also be necessary to have heating and cooling units for cold winter weather and hot summer air, as these will ensure that you don’t have to deal with any moisture issues in the space. However upscale or down home you want your attic to be, you’ll need to consider how to control temperature. Attics may be the stuff of many myths and scary movies, but by making some structural changes they can be a much-loved extra space in your family home. If you’re currently renovating your home and are preparing to sell, contact your local real estate professional for more information. When it comes times to sell your home, there are many renovations that can instantly bump up its value. However, many people forget that the door provides one of the first impressions and a sense of security and comfort. If you’re currently preparing to put your home on the market, contact one of our real estate professionals for more information. Without a doubt, it can be both overwhelming and exciting to find your dream home and be able to put the money down for it. However, there are a lot of things to know before signing on the dotted line so you can avoid buyer’s remorse. Instead of going it alone, here are a few tips to keep in mind before you decide to commit to your new home. 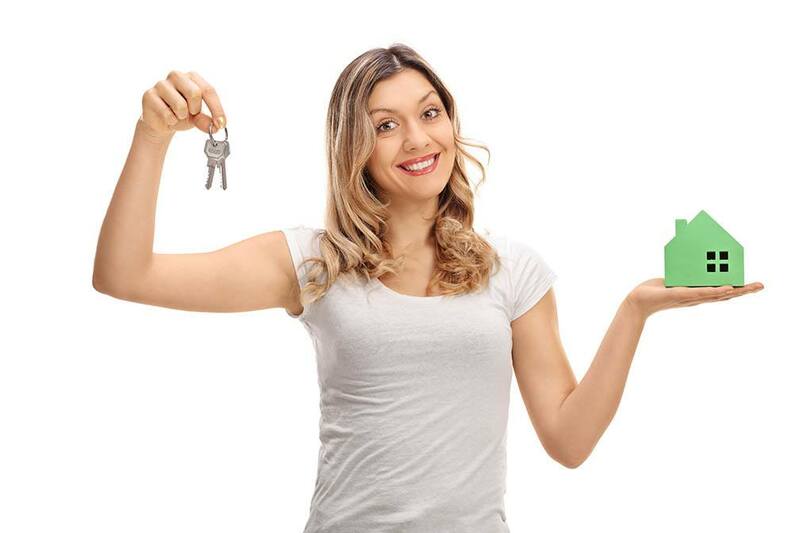 Many homeowners want to find the right place on their own, but having an agent along to assist you in the process can go a long way towards finding your ideal home at the right price. 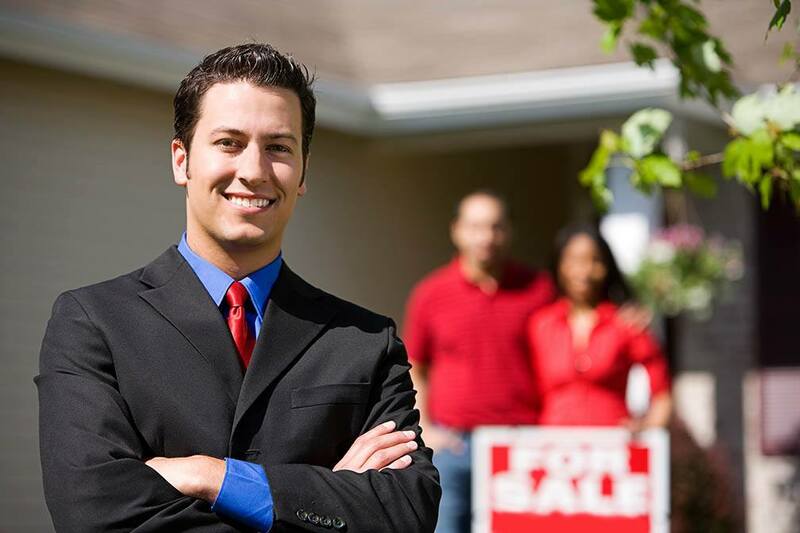 Instead of risking it, choose an agent that comes highly recommended and has an abundance of experience in the business. It’s easy to be taken in by a beautiful home, but before putting money down you’ll want to calculate your debt-to-income (DTI) ratio to make sure it’s within reach. You may feel like you can make it work, but paying a too-high mortgage will become a drain over time and may ruin the happiness of your home investment. When it comes to first-time buying, many potential homeowners go into it with unrealistic expectations. However, demanding too much of your investment can mean you miss out on the gems that have a lot of hidden potential. Instead of saying ‘no’ right away, consider what you can improve for little cost. The focus for many homeowners is definitely the house, but ‘location, location, location’ is a cliche; for a reason. Instead of focusing only on your home, ensure you’ll be living in a neighborhood where you can feel safe and will have access to all the amenities you need. 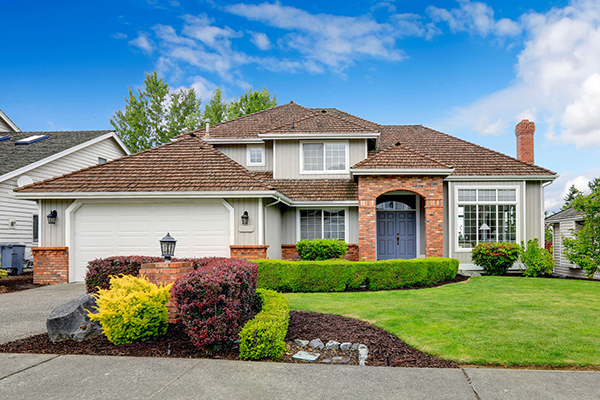 A home inspection may feel like a formality, but it’s important to have the right inspector so they will notice maintenance items that can hugely impact your finances. While little items that need to be fixed-up are not a big deal, issues with the foundation or the roof can cause major grievances if they’re not detected. 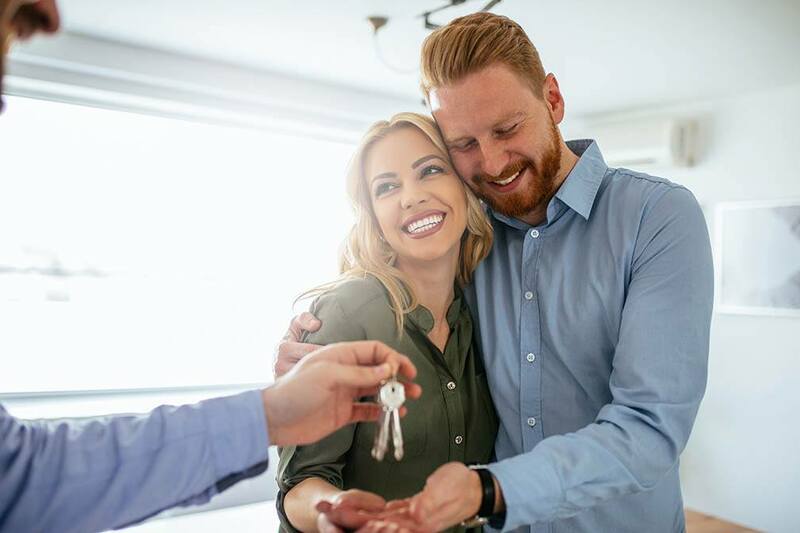 There are a lot of things to keep in mind when it comes to buying a home, but by doing your research and being aware of your financial outlook, you’ll be well on your way to a good investment. If you’re currently in the market for a home, please contact your trusted real estate professional for more information. 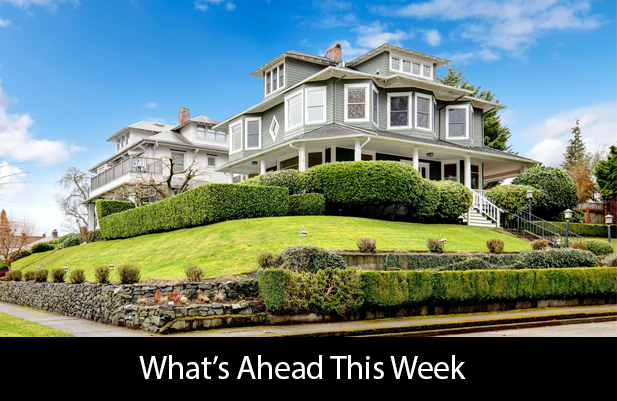 Last week’s economic reports included readings from the National Association of Home Builders, Commerce Department readings on housing starts and building permits and weekly reports on mortgage rates and new jobless claims. Builder Sentiment rose two points in May, which exceeded expectations of no change to April’s reading of 68. Builders and analysts said that short inventories of available homes continue to drive demand for new homes. While index readings jumped immediately after the Presidential election in November, builder enthusiasm settled when tariffs on lumber were increased. Two of three components used in calculating the NAHB Housing Market Index reading. Builder confidence in current housing market conditions gained two points to a reading of 76; Confidence in market conditions over the next six months gained four points to 79. 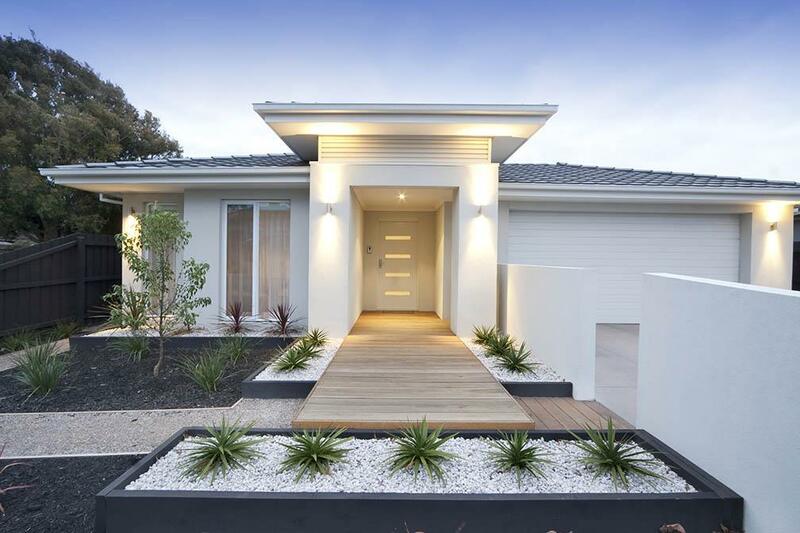 The reading for buyer traffic in new home developments fell one point to 51. Any reading over 50 is considered positive in NAHB HMI reports. Despite rising home builder confidence in current and future housing markets, housing starts and building permits issued were lower in April than for March. According to the Commerce Department, 1.172 million homes were started in April as compared to 1.203 million housing starts reported in March; April’s housing starts were 0.070 percent higher year over year. Analysts had expected a reading of 1,259 million starts, which are calculated on a seasonally-adjusted annual basis. Builders started single-family homes at a seasonally- adjusted annual pace of 835,000 homes in April, which indicated that builders may be gaining confidence in building homes for sale as compared to rental units. Building permits were issued at a pace of 1,229 million on a seasonally-adjusted annual basis; this was lower than the March reading of 1.260 million permits issued. The apparent lag between strong builder sentiment and housing starts and permits could be due to ongoing concerns over increasing materials prices and shortages of buildable lots and labor needed to ramp up home construction. Mortgage rates fell last week. Freddie Mac reported that the average rate for a 30-year fixed rate mortgage averaged three basis points lower at 4.02 percent. Rates for a 15-year fixed rate mortgage averaged 3.27 percent, a drop of two basis points over the prior week. Mortgage rates for a 5/1 adjustable rate mortgage averaged 3.13 percent, which was one basis point lower than the prior week. Discount points were unchanged at an average of 0.50 percent for all three mortgage types reported. New jobless claims were lower than expected last week, with 232,000 new claims filed as compared to 240,000 new claims expected and 236,000 claims reported the prior week. Low readings for new unemployment claims suggest strong jobs markets, but can be volatile and subject to adjustment. This week’s scheduled economic reports include readings on new and existing home sales and consumer sentiment. Mortgage rates and new jobless claims will also be released.